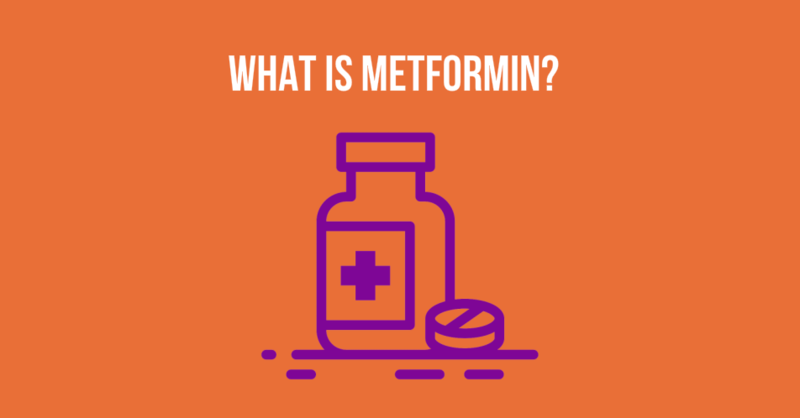 A lot of ladies ask me, "What is Metformin? ", "Should I take it? ", and "Are there any other options?"